The Department for International Development (DFID) a United Kingdom government department responsible for administering overseas aid in Zambia has reported three Non-governmentalOrganisations (NGOs) to the Zambia Police and to the Drug Enforcement Commission-Anti-money laundering Unit. This follows a forensic audit into funds given to the Zambia Accountability Project(ZAP) for monitoring the disputed 2016 General Election. 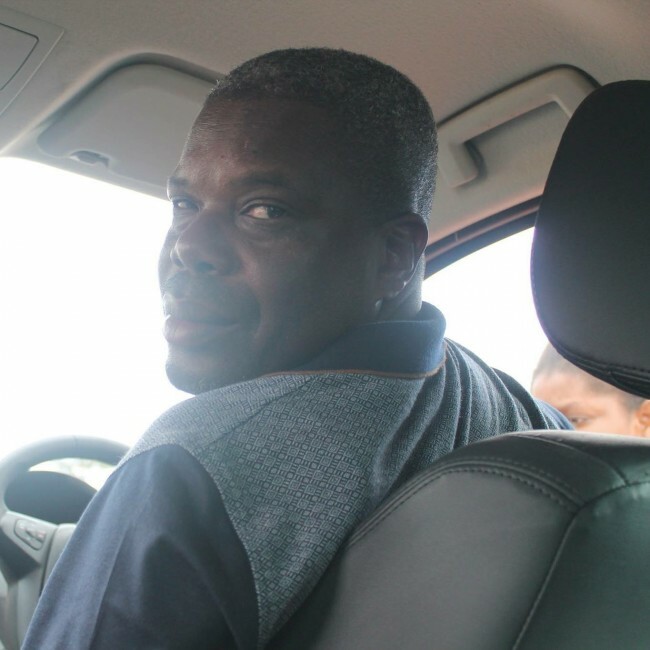 Following the forensic audit Report; project manager, Abdon Yezi has been suspended. ZAP consisted of NGOs among them; Zambia Women’s Lobby Group, The Southern African Centre for the Constructive Resolution of Disputes (SACCORD), Foundation for Democratic Process(FODEP) Young African Leaders Initiative -Zambia(YALI) and TIZ. The damning forensic audit Report seen, has implicated Abdon Yezi, and has requested SACCORD Director Boniface Chembe, YALI’s Andrew Ntewewe and FODEP Executive Director, Chimfwembe Mwenye to immediately refund millions of dollars given to their institutions for monitoring of the 2016 General Elections but were allegedly misappropriated, stolen or defrauded. have provided proof that they deployed, paid monitors and met funded activities while others are alleged to have wantonly abused the funds, failed to deploy monitors but prepared desk-top pliagirised reports and submitted reports from “bogus or ghost” monitors to mask the alleged theft. Besides demanding a refund of the aid money, DFID has taken the unprecedented step of reporting the matter to the Police-Fraud section, and to the Drug Enforcement Commission-Anti money laundering Unit. 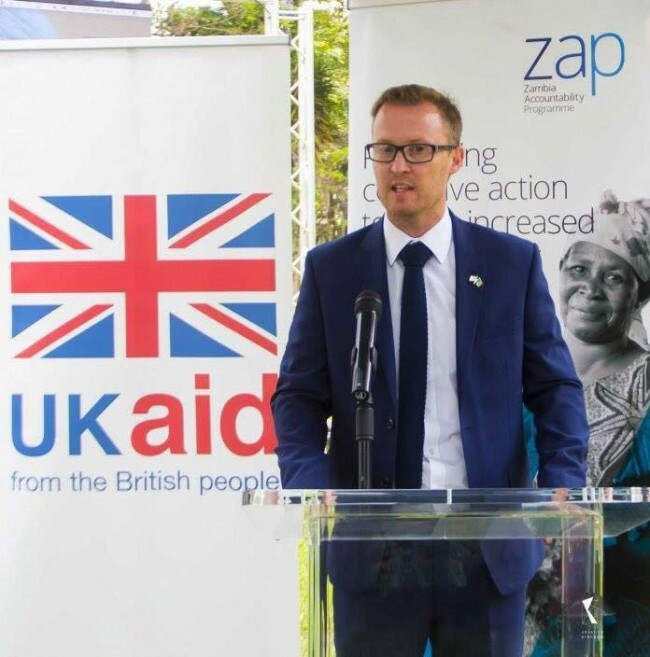 DFID, who were put under pressure by the UK Foreign Office, to justify that Zambia’s 2016 general elections were held in a free and fair manner and that the outcome reflected the will of the people, requested for information for the funded activities. It became clear from the onset that funds were misappropriated and monitors were not deployed as funded. TIZ however provided information and phone numbers for their 7,700 monitors and their Parallel Voter Tabulation(PVT) provided credible information and comfort. The Zambia Women’s Lobby Group also appear to have met minimum standards in the use of the funds. But the other NGOs failed to provide information even for work done on minimum requirements. It is at this stage that alarm was raised and a forensic audit was ordered and commissioned. “DFID is demanding a refund for the $3.5million stolen and wishes to pursue to its logical conclusion the theft of public(foreign) funds” the source at DFID revealed. Zambia Accountability Program was an agency like ZGF to fund NGOS monitoring the 2016 General Elections. In similar circumstances donors demanded for refund of aid money stolen and that the Drug Enforcement Commission, pursue Zambia National Farmers Union (ZNFU) former Executive Director Ndambo Ndambo and former Union President Evelyn Nguleka who alleged to have stolen close to K3 billion between 2012 to December 2015, money meant for empowerment of farmers. Mr. Ndambo aged 43, of Farm No. 87a/D/26 Chongwe was arrested and jointly charged with Dr Nguleka aged 46 of Plot No. 2752, Ndeke Meanwood in Lusaka for theft by servant, obtaining money by false pretences and money laundering contrary to the Laws of Zambia. Nguleka has since died but Ndambo’s matter is still in Court. In 2008, Donors demanded that the Ministry of Health in Zambia refund $8million foreign aid money stolen in what is now known as the “Henry Kapoko case”.